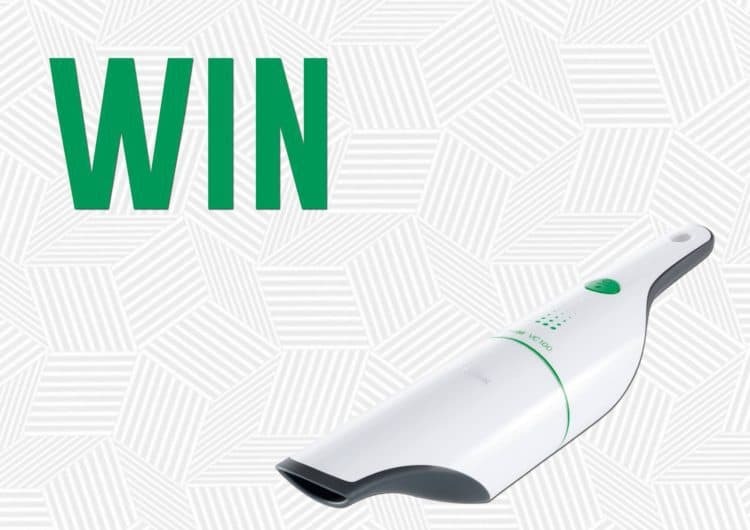 Fancy winning a Kobold VC100 Handheld Vacuum worth £129? Well thanks to our good friends at Vorwerk you can! This beautiful little cleaner can have your car spick and span in no time or quickly clean up any mess made in the house. Its powerful lithium-ion battery gives reliable, consistent performance for up to 20 minutes. The Kobold VC100 Handheld Vacuum Cleaner is extremely light at just 650g. Its low weight makes it extremely convenient to handle. The vacuum’s charging Station is a proper all-rounder: It can be stored upright, horizontally or hung up. For a chance to win this great prize simply visit our Facebook page and ‘LIKE’ & ‘SHARE’ the pinned competition post. Prize is one Kobold VC100 Handheld Vacuum. Entries will be chosen at random. Competition ends at 13.30 pm, October 10th, 2018. The winner will be informed on October 10th, 2018. If no response from the selected winner within 3 working days another winner will be selected at random and informed.